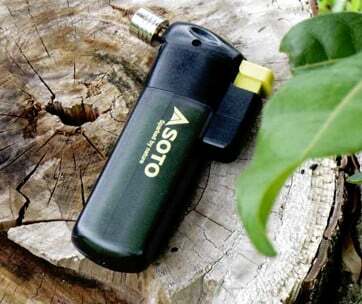 For its price, you could very well buy more than a hundred Bic lighters that you can use for a few years. But, that’s beside the point. 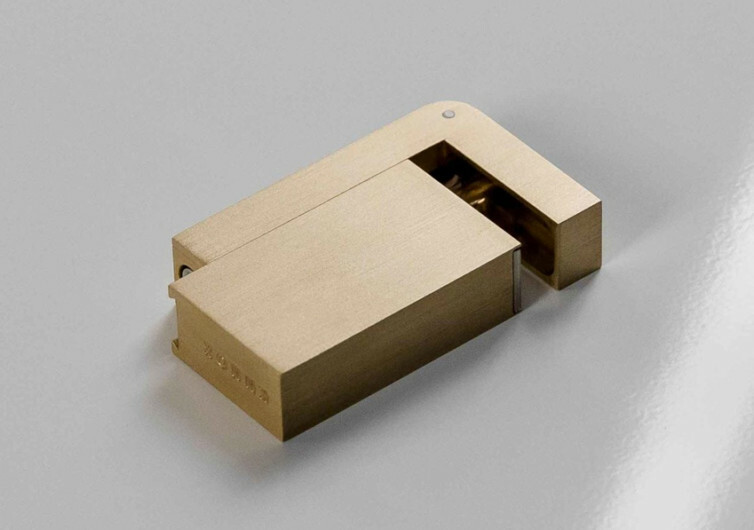 Every KNOXX Lighter is made of only the finest and most premium of materials, sourced from England’s most trusted manufacturing partners and designed to be absolutely gorgeous, refined, understated, and definitely built for the long haul. 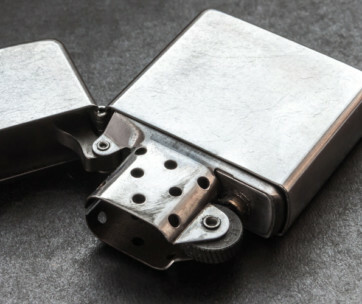 While not everyone will be tempted to pocket a KNOXX, everyone can agree that it has a rather gorgeous design; something that will make Zippos, GEs, Scriptos, and Alfred Dunhills want to rethink the way they give life to their one-handed fire starters. 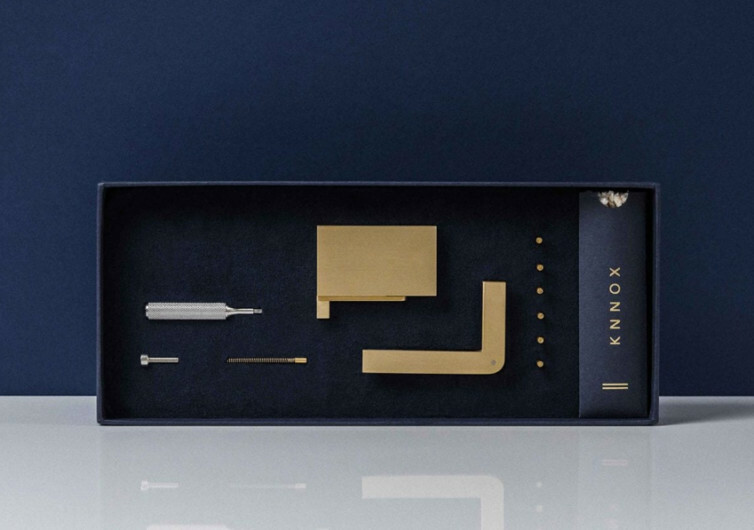 The way in which fire can be started with the KNOXX is simply exquisite. 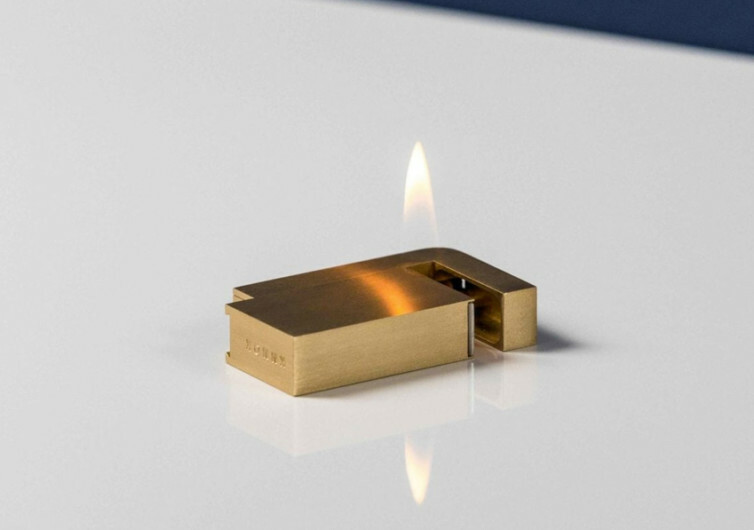 A unique sliding mechanism gives you an infinite number of ways to light it up. The best part is that any one of these can be added into your signature repertoire of conversation starters, crowd-pleasers, and group getters. It’s the open flame design of the KNOXX that is really remarkable, giving you the pretense that you’re in control of the situation when in fact you’re only allowed to do so much. Still, it’s a great way to invoke admiration and quizzed looks from anyone who happens to see you light u a smoke. 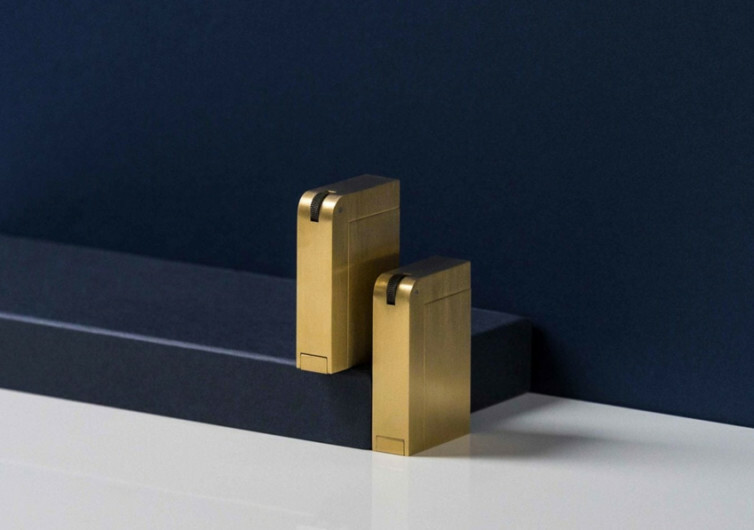 Precision-machined from the best possible solid brass KNOXX could ever muster and paired with premium-quality flints and wicks plus a sturdy and reliable hex tool made of stainless steel, the KNOXX Lighter is one gentleman’s accessory that only gets even better as it ages. As you count the number of years the KNOXX is lighting your cigars, you’ll notice it developing a personality on its own. 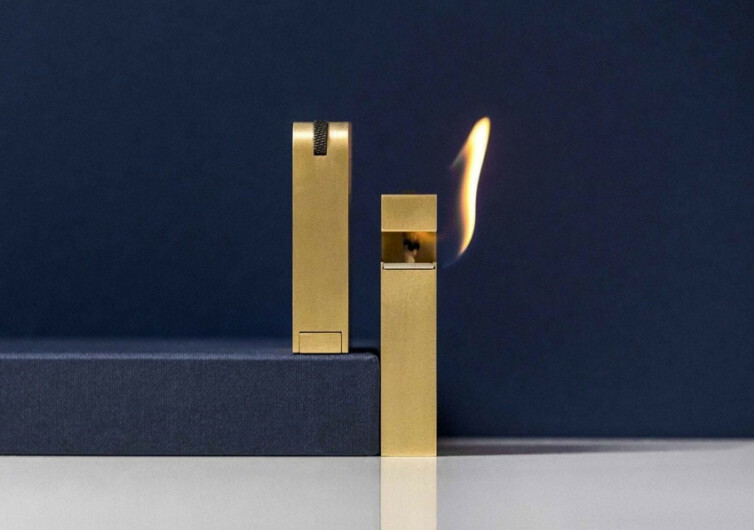 The KNOXX Lighter is a true beauty, a true work of art. 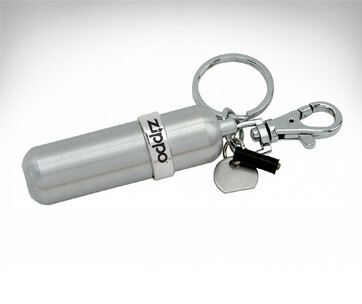 It’s something that is worth having in today’s world of instant and disposable devices.